For those looking for a checking account that also serves as a low-risk investment vehicle, the ISB Prime Investment Account may be for you. 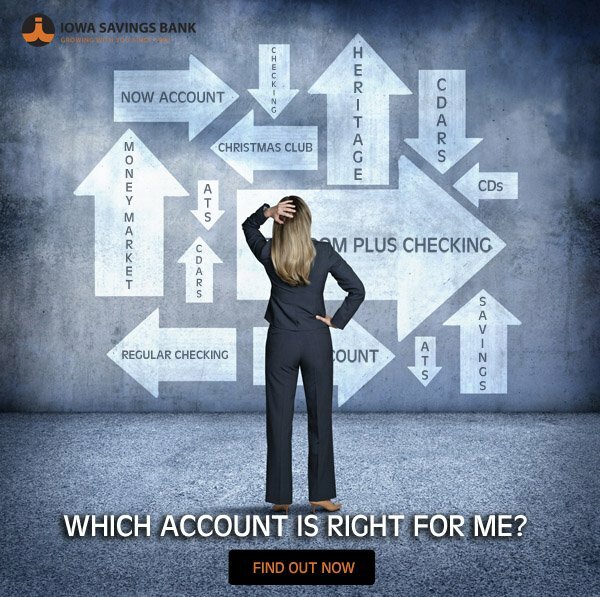 This account not only accrues interest at a higher rate than standard checking accounts, but it also allows you to occasionally access your funds if needed. Contact us to learn more about Prime Investment rates. Contact us today for more information about ISB Prime Investment Accounts!